The City of Maribor is these days hosting a special festival – Festival of Walks. 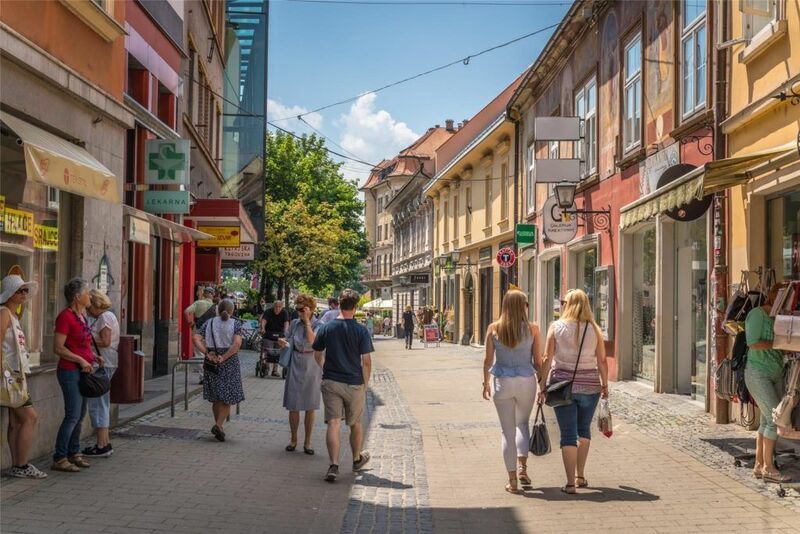 Between the 26th and 31st of March 2019, the City of Maribor is a host to the Festival of Walks where more than 30 walks will be held on the city streets, underground trenches, and markets. The Festival, organised by Maribor is the Future, COoperative Vivid City, and House’s program Rajzefiber, will provide visitors with the stories and legends that make Maribor so special. The Festival of Walks uses the term ‘walks’ as a name for different experiences, city guided tours by locals who live with the city and know its stories; some of them are also professional tourist guides. In the evenings there will be studious walks that will take around Maribor through the topics on literature, creative tourism, walking, industrial heritage and to the Pyramid hill which is a hill set in the middle of the city and overgrown with vineyards that produce delicious wine as well as grow clons from the Oldest Vine in the World that grows in Maribor’s oldtown Lent. The walks will take to the medieval and bourgeois hidden spots of the city as well as to the strong industrial and labour legacy, undersigned with creative urbanity interweaved with the relaxed greenery of Maribor hills. All walks are free of charge. Some of the walks that could excite a diverse range of visitors to Maribor, including congress and business guests to take a different and inspiring break, take to cemetery, to underground tunnels, to wine tasting, Maribor through the eyes of yoga, around town with sculptors, sensory urban adventure, electric treasure hunt, graffiti tour, the dark side of Maribor history, a (non) tolerant walk, culinary tour, Maribor penitentiary, and so on and on and on … Really interesting and exciting. People from all walks of life can find their special walk of life! Some of the walks are also in regular Rajzefiber’s schedule as incentive programmers.